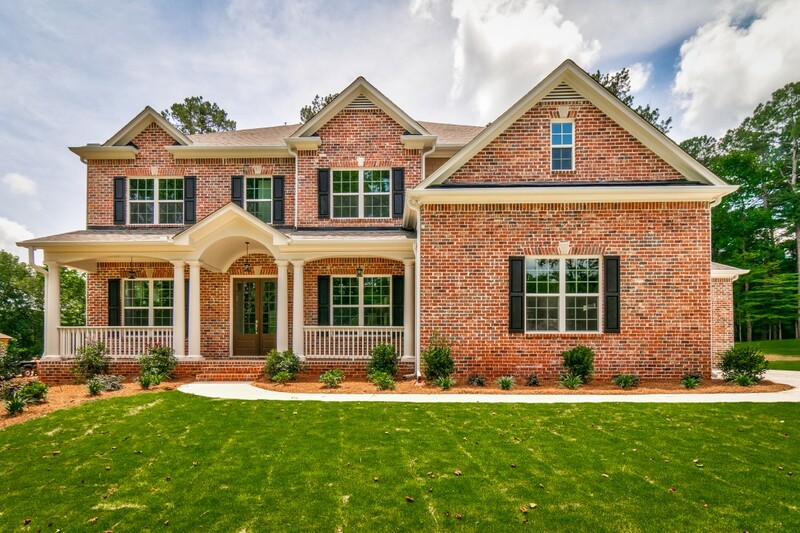 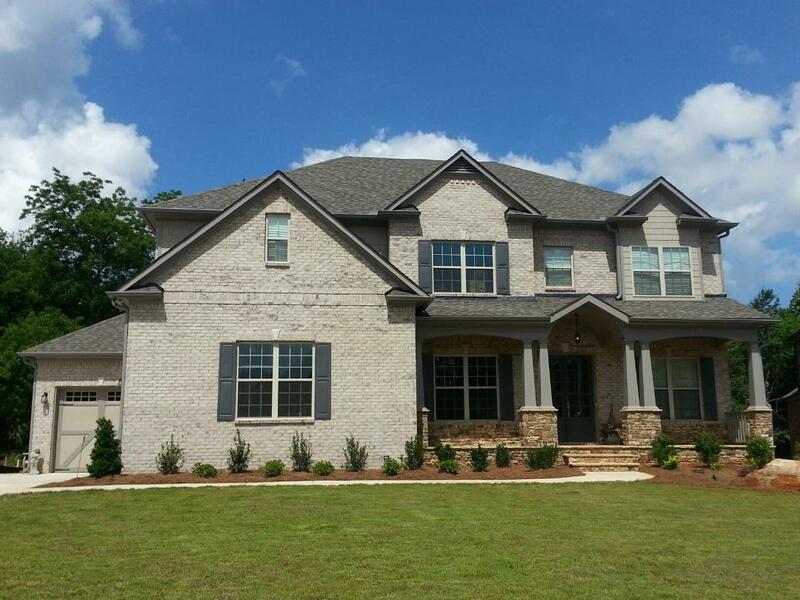 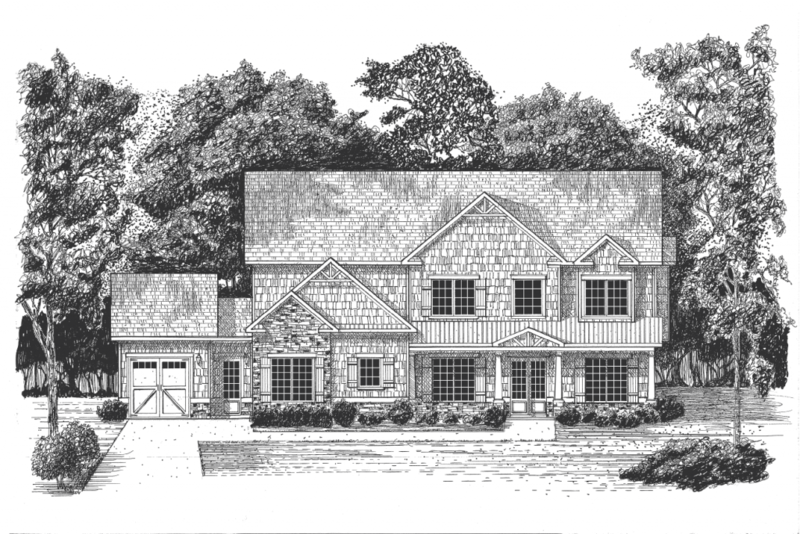 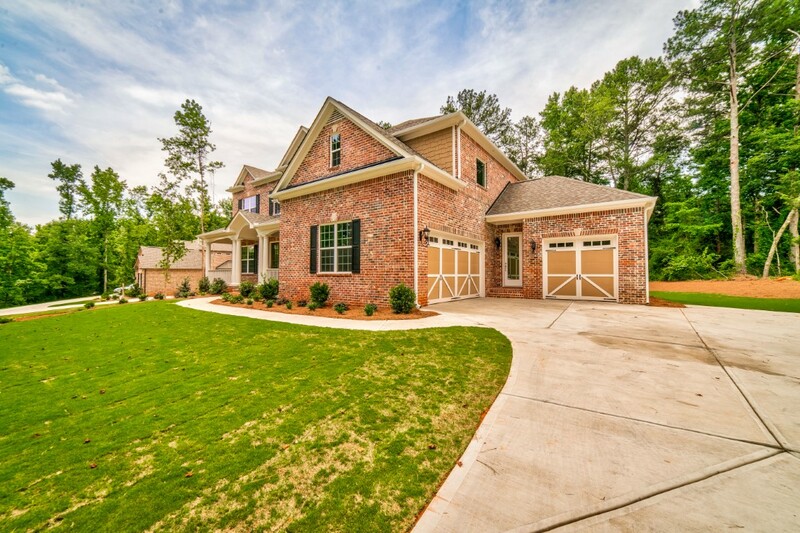 The Arlington floor plan is a 5 bedroom/3.5 bath home that is part of Archway’s Manor Collection with a third-car garage and breezeway standard. 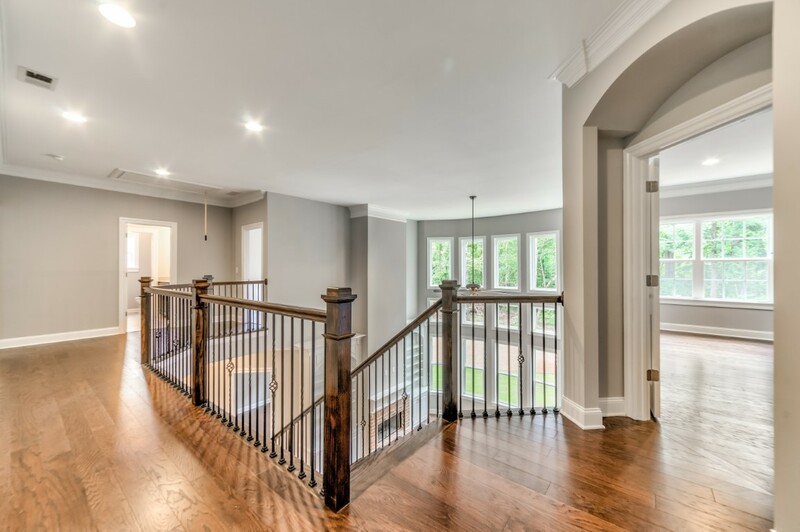 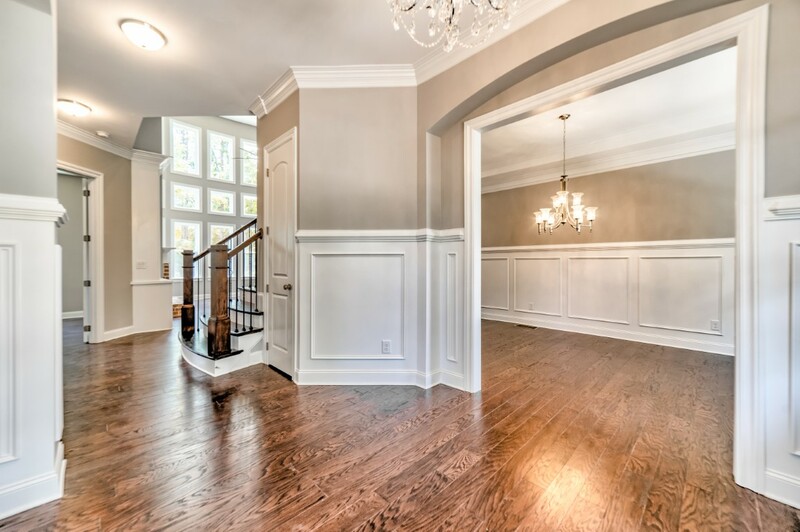 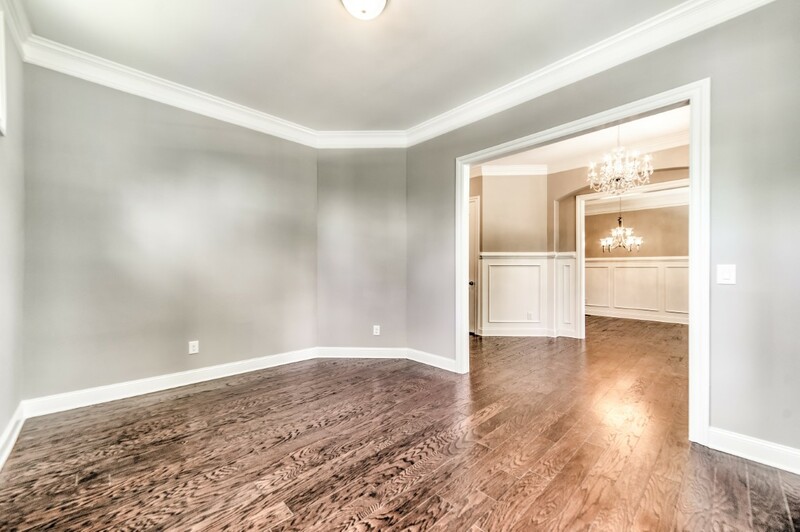 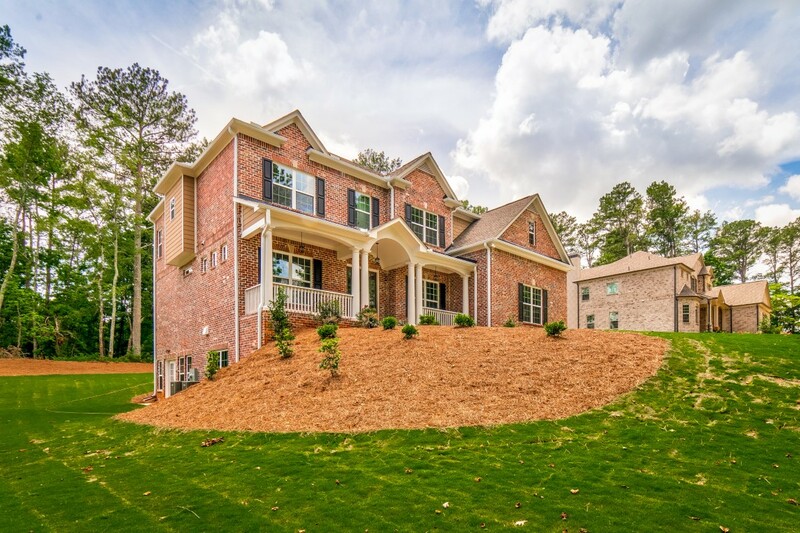 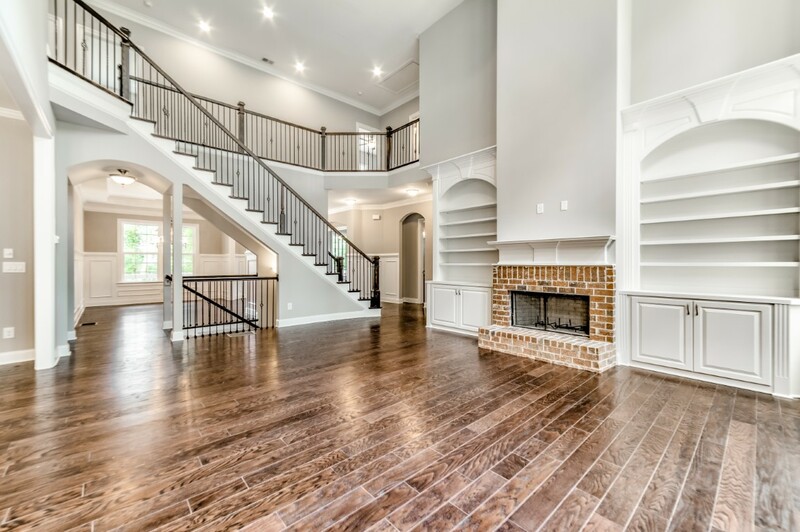 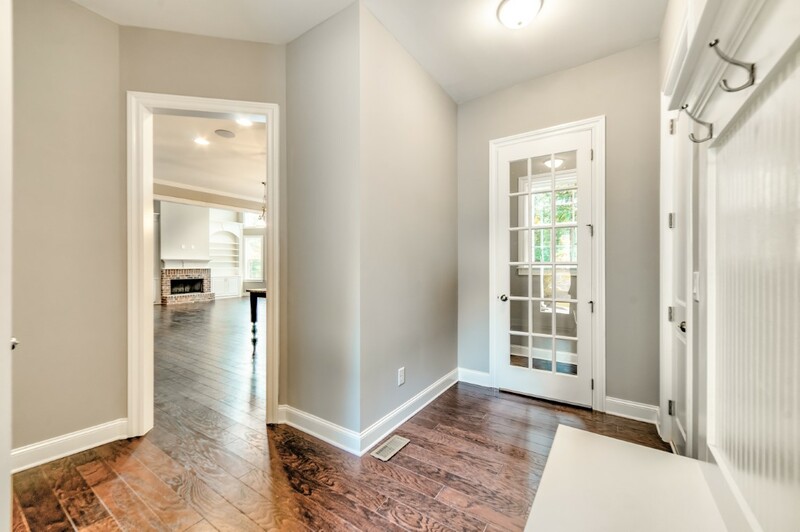 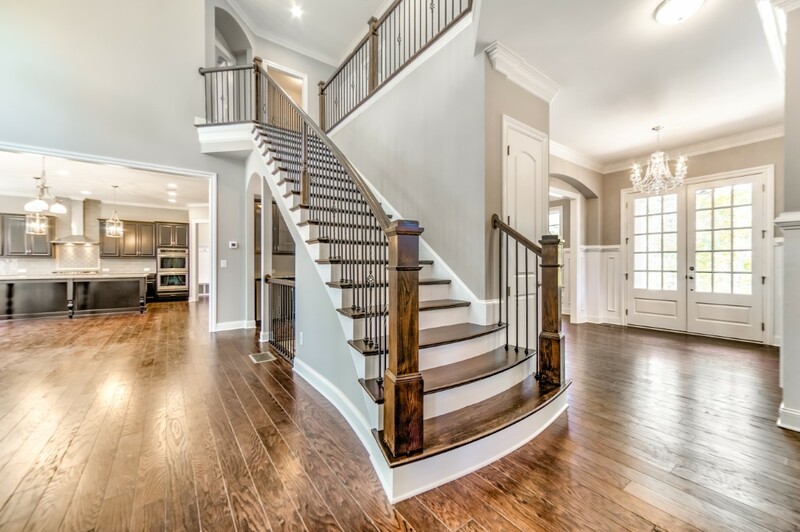 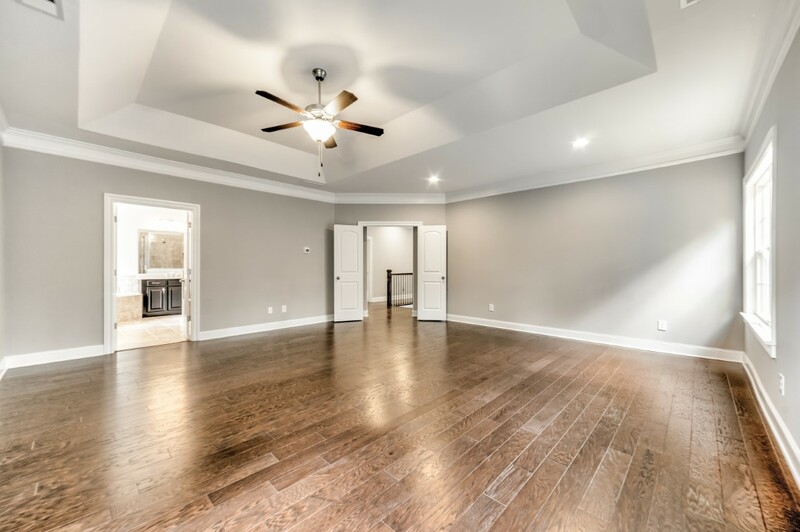 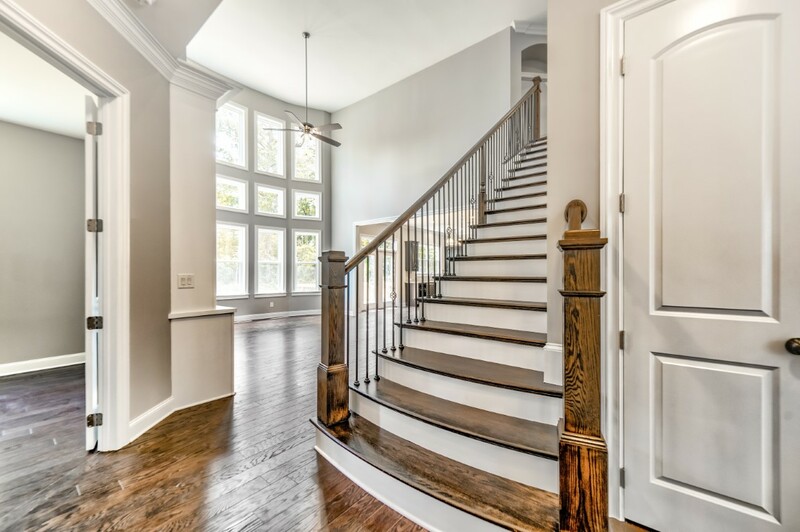 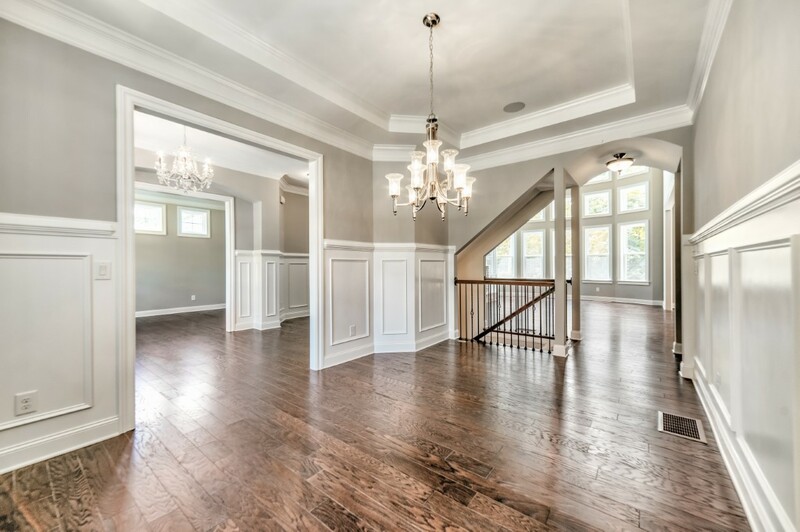 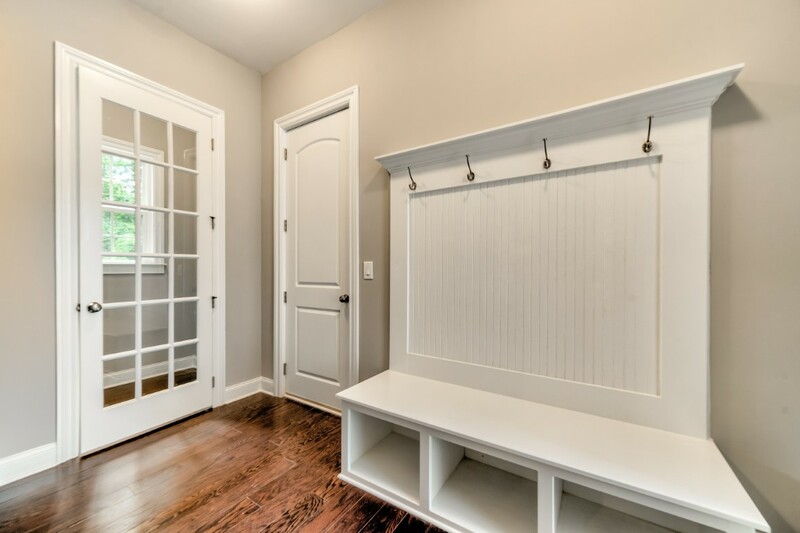 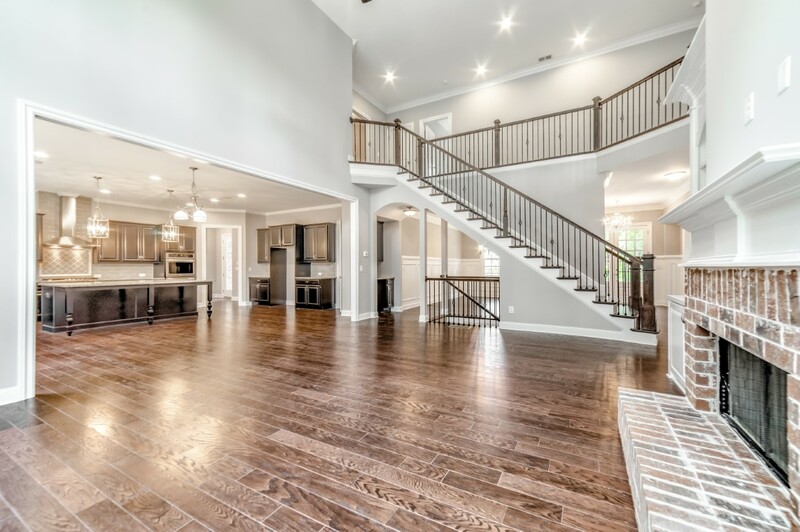 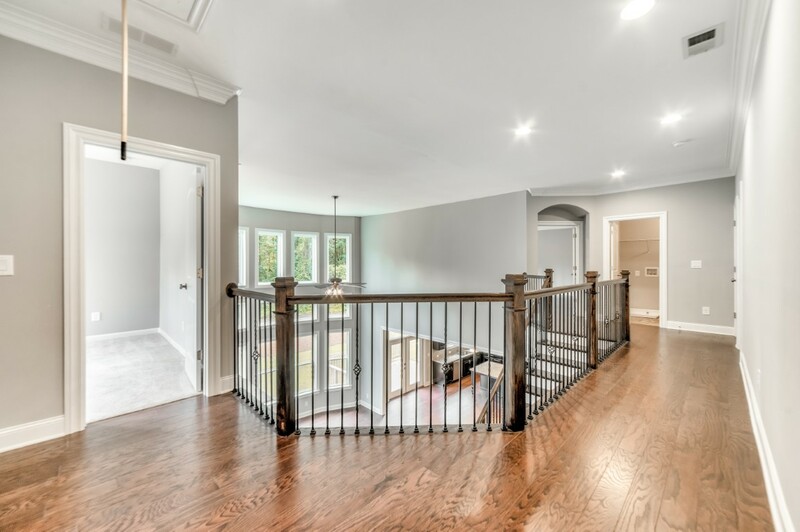 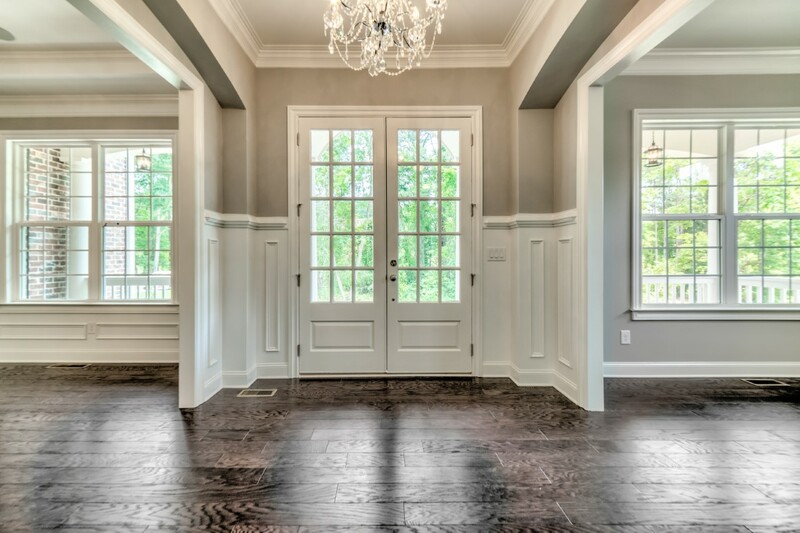 Upon entering the house, you are welcomed into a two-story foyer with a beautiful Juliette balcony overlooking the foyer and adjacent formal living and dining rooms on either side. 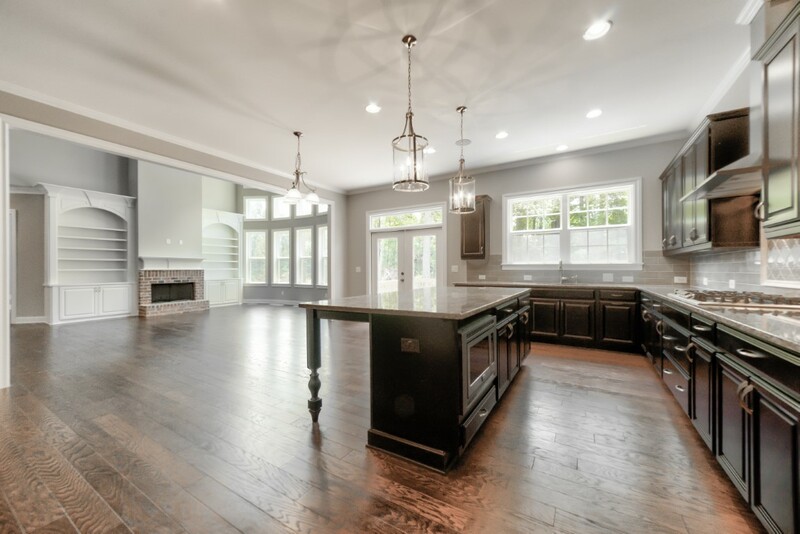 The spacious dining room is large enough to hold a 12-person dining room table and is complete with decorate chair rail and shadow boxes. 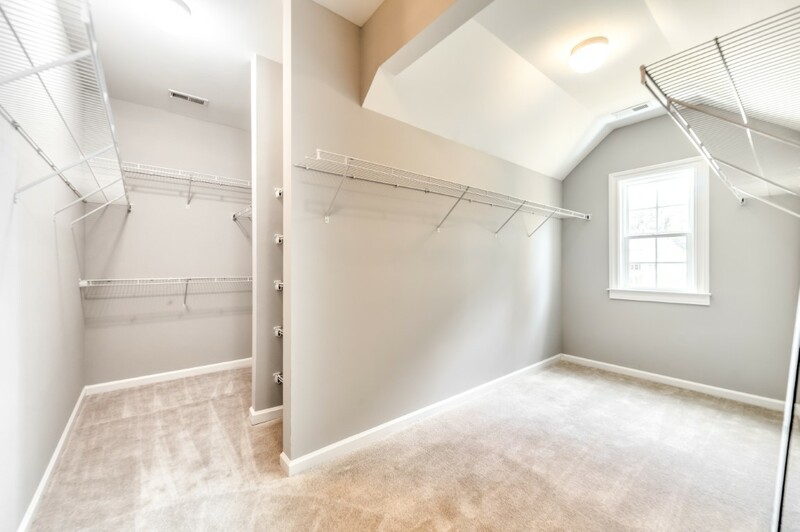 On the main floor is a back room with a full closet that could be used as a study or turned into a 6th bedroom/in-law suite. 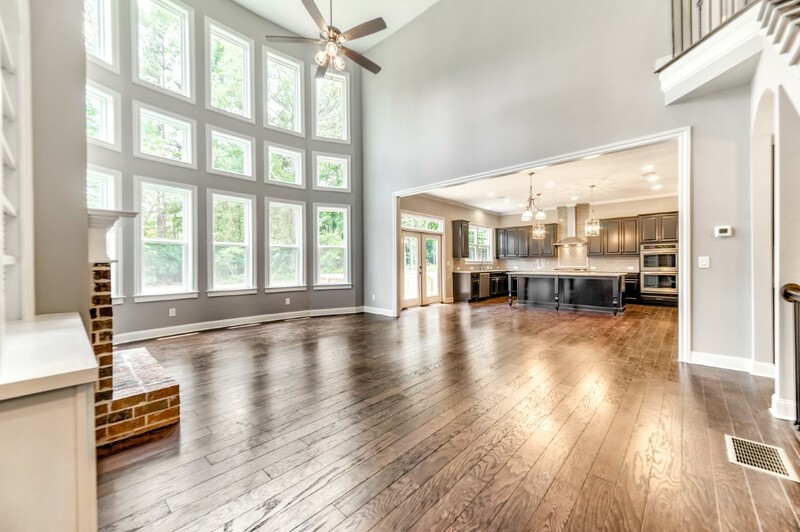 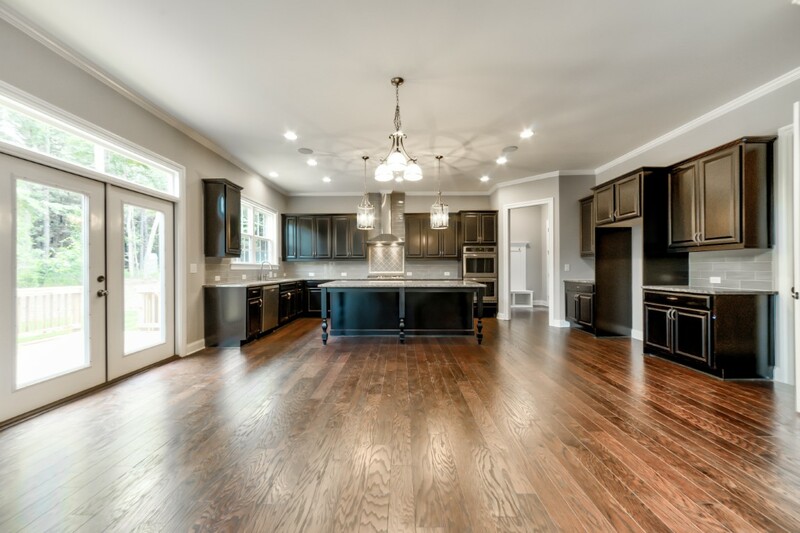 Connected to the large family room is the chef-inspired kitchen and breakfast eating areas. 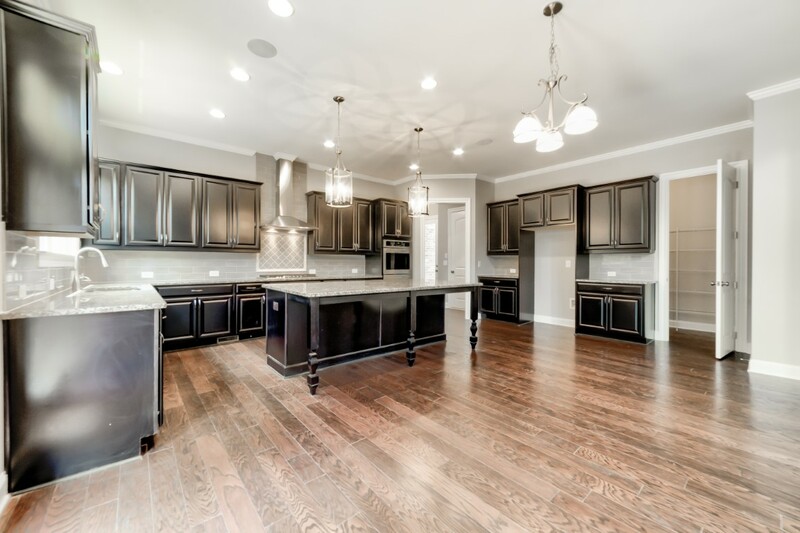 Central to the kitchen is an oversized island with granite countertops and pendant lights. 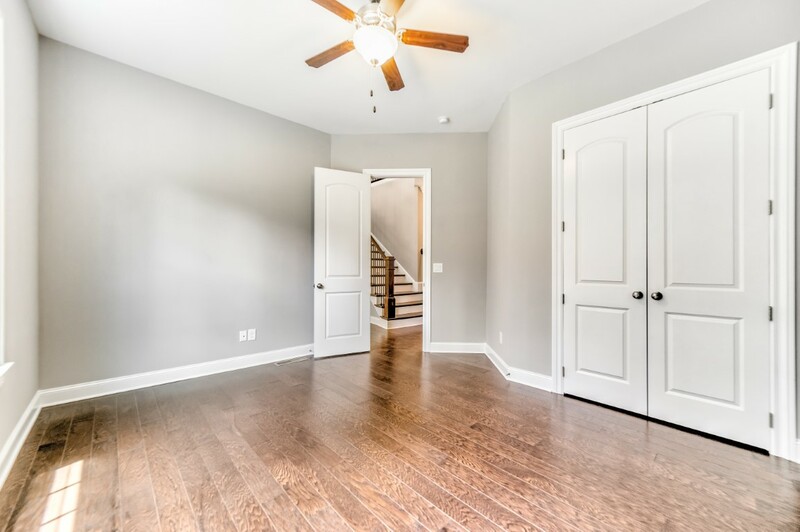 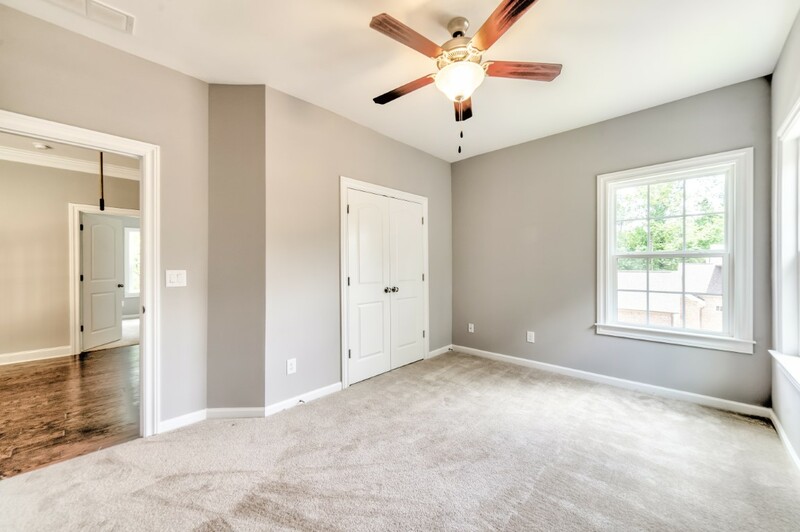 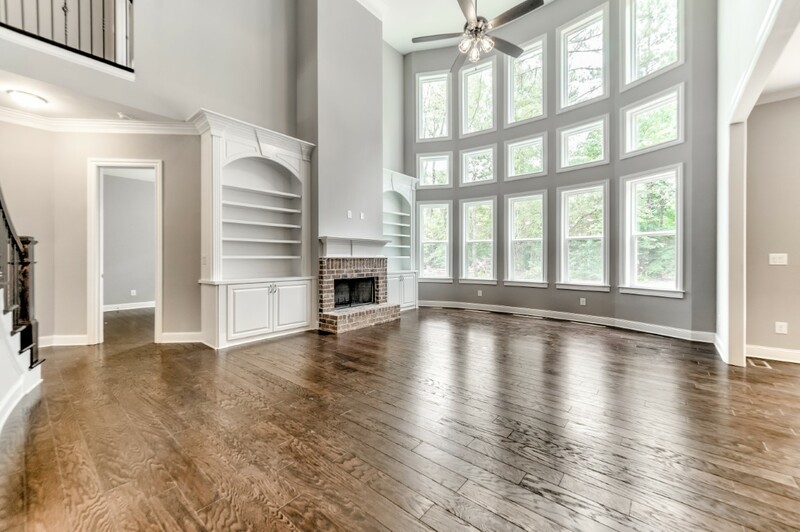 Upstairs, you will find a spectacular master bedroom/bathroom with a tray and vaulted ceilings respectfully with spacious secondary bedrooms with plenty of closet space. 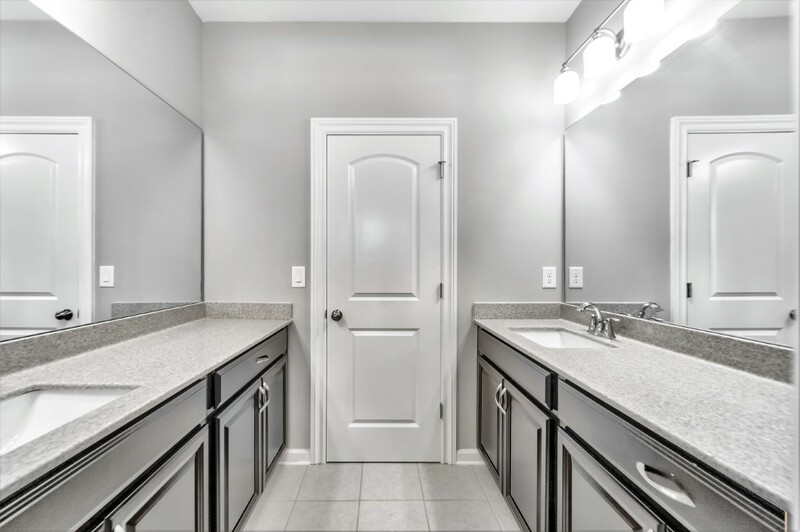 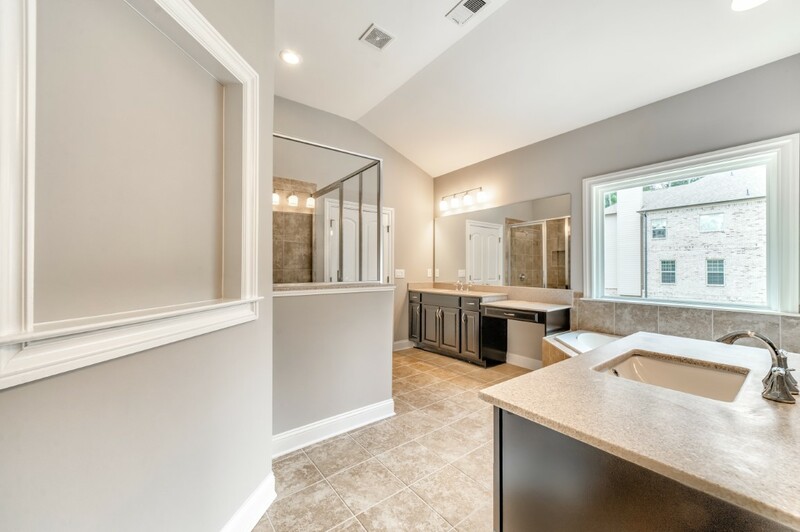 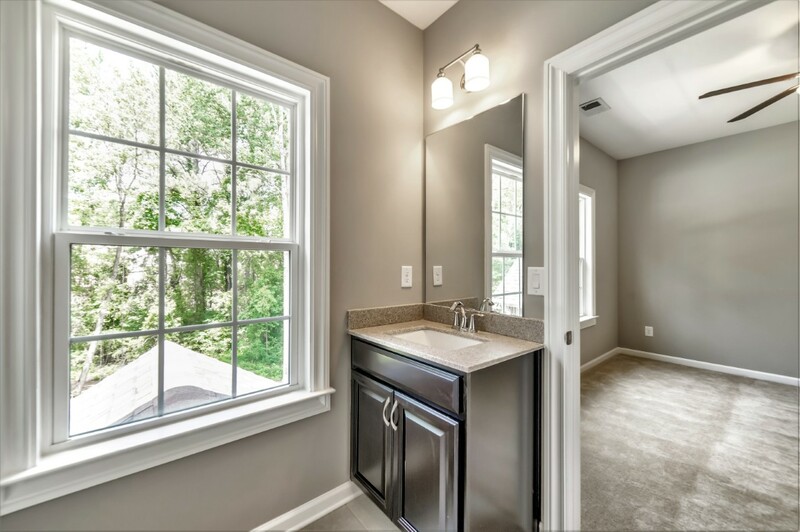 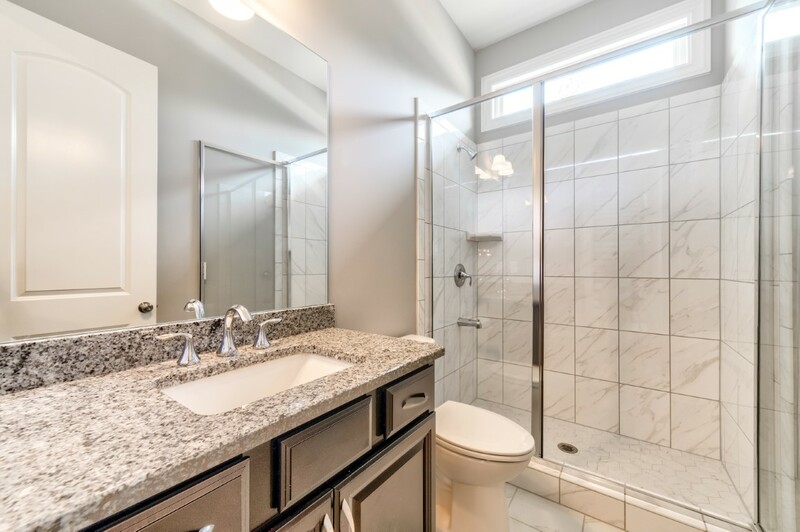 Inside the master bathroom, there are his/her sinks, a corner soaking tub, stand-alone tiled shower, private water closet, and large walk-in closet.